A must have, Birkenstock clogs are a must have if you love comfort and style. Ideal to go with your casual outfits, they take care of your feet and your style! 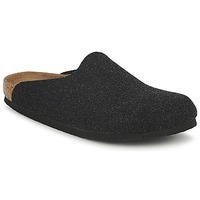 Comfortable shoe - great price - Spartoo rocks! Warm and comfortable to going about the house in the winter. I never wear them outside. 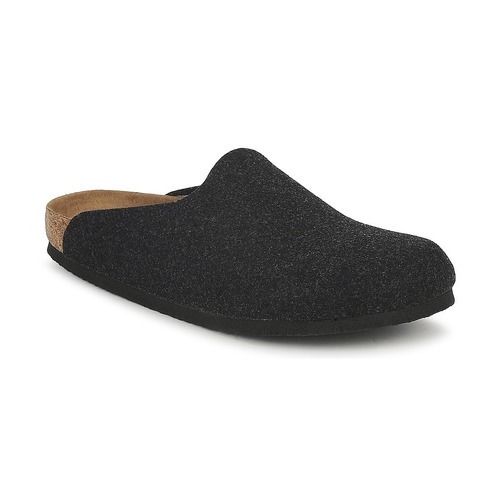 I've been wearing birkenstocks for decades and I am using this particular one for my house shoe. It gives a lot of support and comfort. I highly recommend this brand.